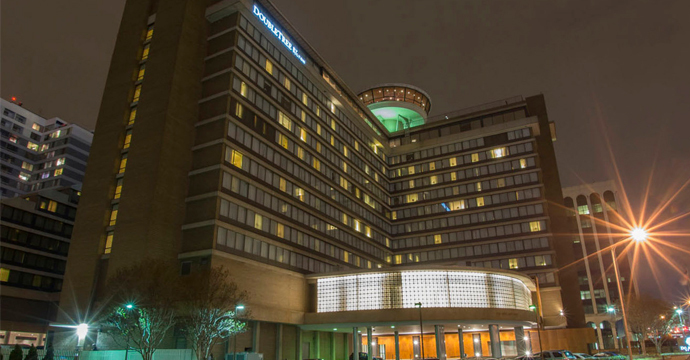 Doubletree Crystal City provides efficient airport parking alongside incomparable service amenities, less than two miles away from Ronald Reagan Washington National Airport (DCA). When you pre-book your DCA parking with snag a space at DoubleTree Crystal City, be sure to take advantage of the complimentary shuttle. The shuttle drives you directly to the pick-up and drop-off location outside the airport baggage claim. 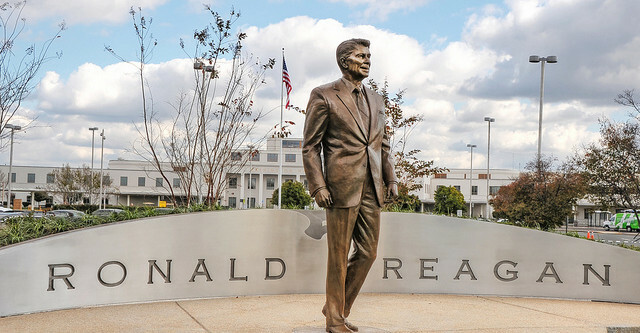 This results in a smoother check-in and check-out process at DCA, and who wouldn’t want that? 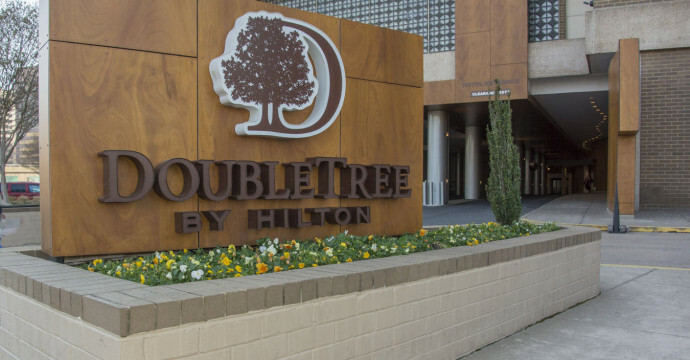 Whether you have a quick overnight business trip or need long term parking for a vacation, Doubletree DCA has you covered! Don’t forget to start your trip with a hot cup of joe at the hotel’s full service coffee shop! It is required that you book your reservation in advance in order to receive this discounted rate. Pre-book your DCA parking with snag a space today!